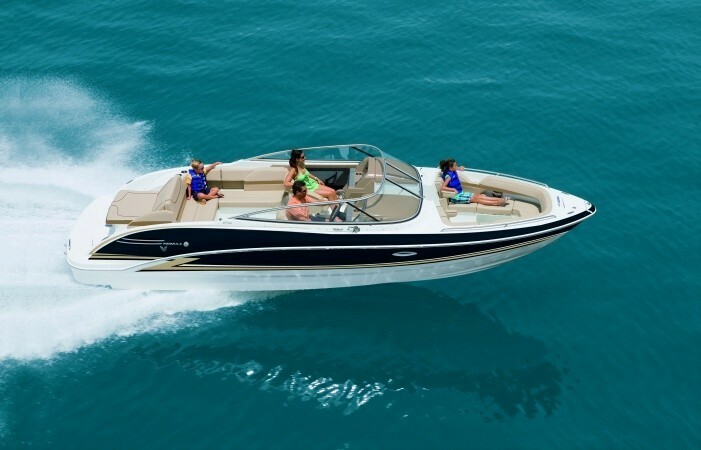 What are the best boat brands to consider? 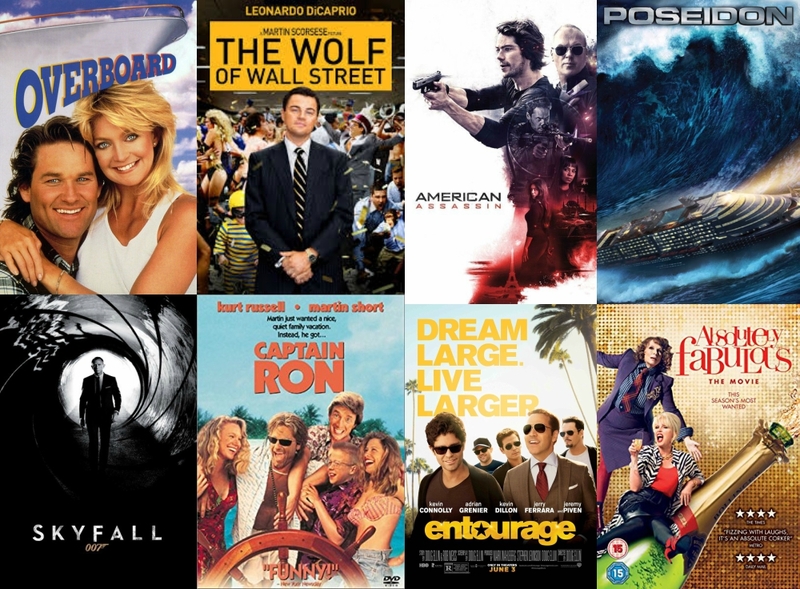 We look at 10 top contenders. Choosing 10 best boat manufacturers or brands is quite a chore, since there’s such a huge difference between the best fishing boats, the best cruisers, and the best daysailers. There are certain brands, however, that unquestionably stand out among the crowd. And while a good argument can be made for any number of boat brands deserving a presence on this list, when we take a look at consumer satisfaction reports, average resale values, overall sales, and search popularity, these 10 boat brands come out on top. 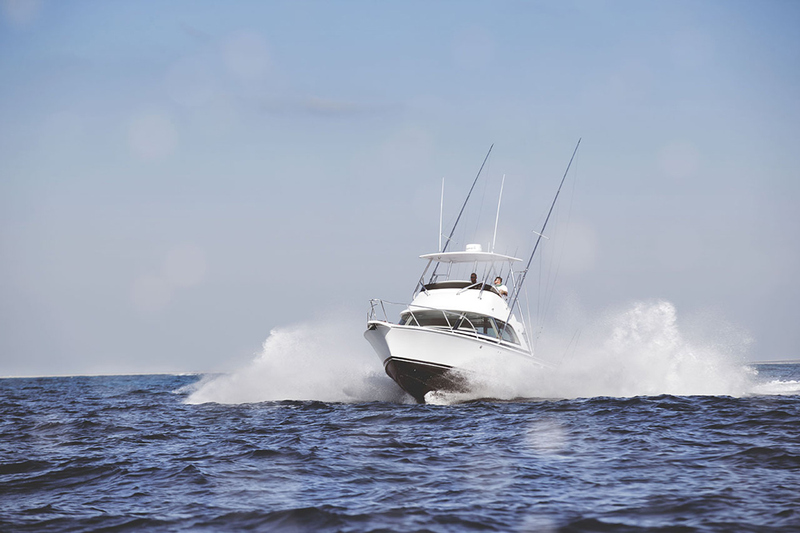 The Bertram 35 is one of the reasons why Bertram is one of the most-loved boat brands around. Although Bertram doesn’t build nearly as many boats as it once did, nor as diverse a range (today it constructs only the 35, 50, and 61), this iconic brand continues to engender mass loyalty and was the winner of Boat Trader’s “Boating Madness” popularity tournament. Bertrams’ iconic status is also confirmed by a constant demand for classic models like the 28 and 31, which are regularly refinished, repowered, and resold for spectacularly high prices for boats of their age. If there’s any doubt in your mind as to just how loved the Bertam brand really is, just check out these listings for “old” 31 Flybridge models. Check out all the Bertram listings on boats.com. 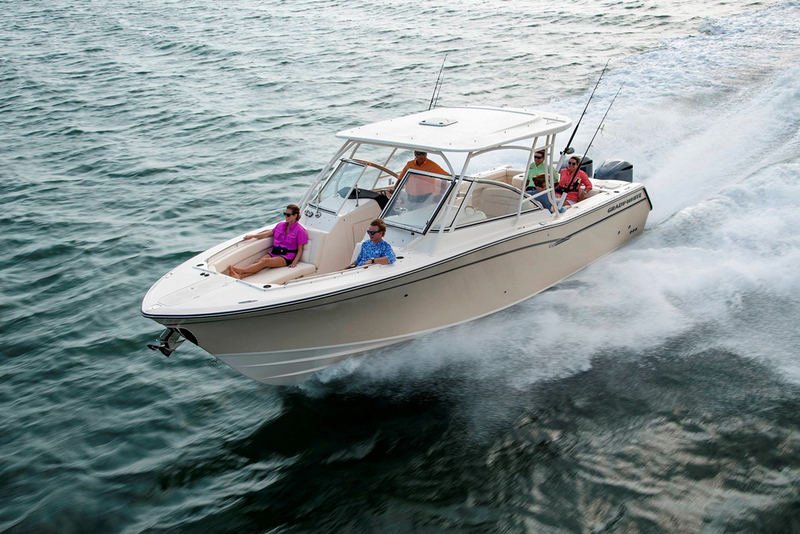 Boston Whaler is unquestionably among the best boat brands on the water today. 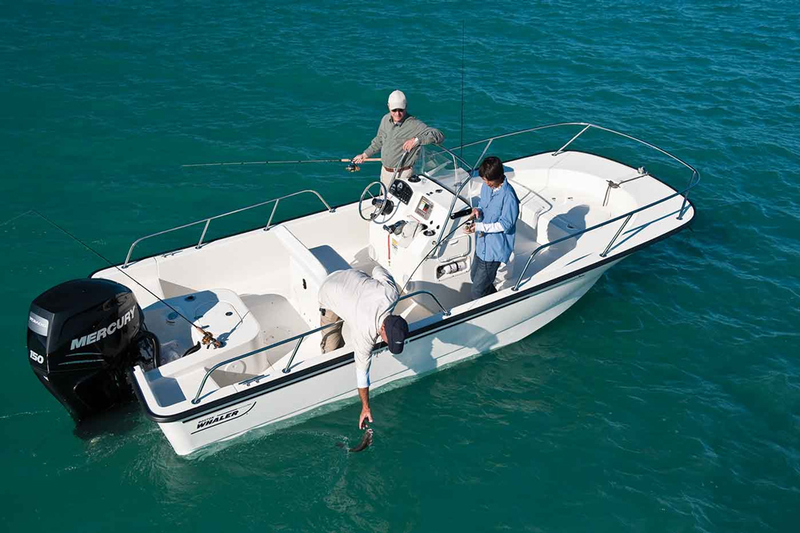 Boston Whaler makes fishing and luxury boats from 11’ to 42’ in 38 different models, in all. And this brand has a lot going for it, beyond it’s “unsinkable legend” history dating back 60 years. Resale value, in particular, is one of this brand’s strongest points. Check out the used boat listings for Boston Whalers on boats.com, and you’ll notice that even 20 year old boats maintain a huge portion of their value. There will be 24-footers which are over 20 years old yet are still priced at over $60,000, and 18-footers 10 years older than that which are still priced at over $25,000—as much as some new boats of the same size. Whaler also boasts 15 consecutive Consumer Satisfaction Index Awards (meaning customer satisfaction information gathered by the NMMA is 90-percent or higher), and has won seven NMMA Innovation awards in the past decade alone. See all Boston Whaler listings. 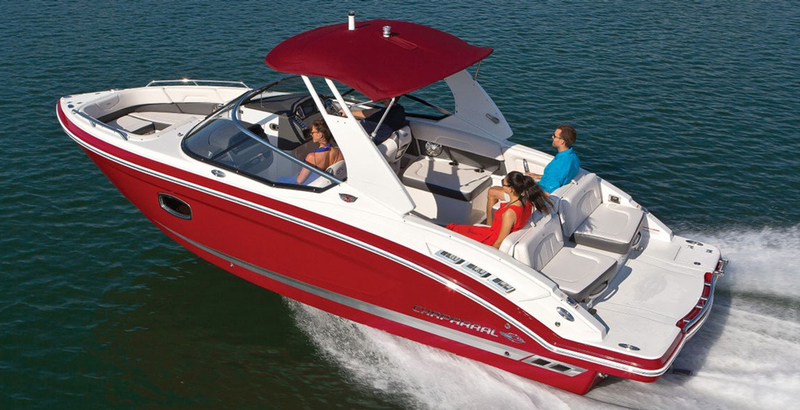 The popularity of Chaparral’s boats, like this 257 SSX, earns the company a place on the best boat brands list. and was voted the number three brand overall on Ranker.com. We also send special kudos to this brand for standing by it’s employees in a big way and awarding over a half-million dollars in scholarships to graduating seniors who are kids in the Chaparral “family,” over the past 20 years. 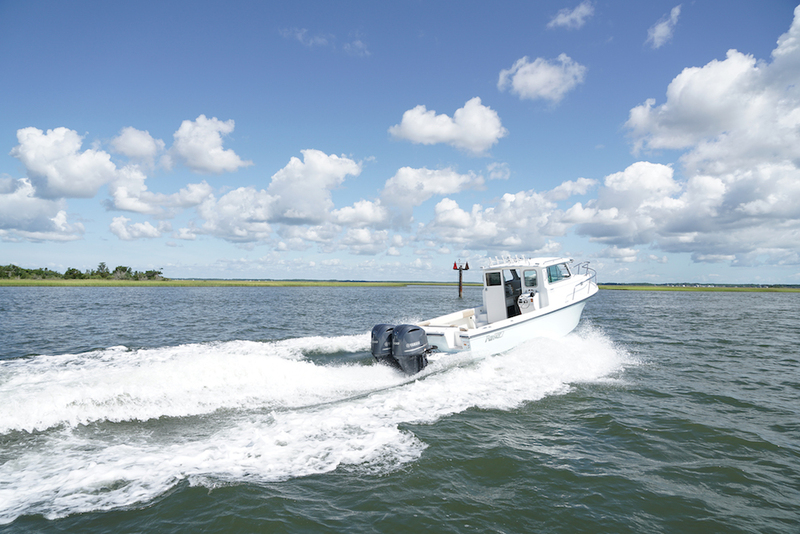 Grady-White builds center consoles, expresses, and dual console boats like this Freedom 307. When it comes to fishing boats, few names in the boating world carry as much weight as Grady-White. 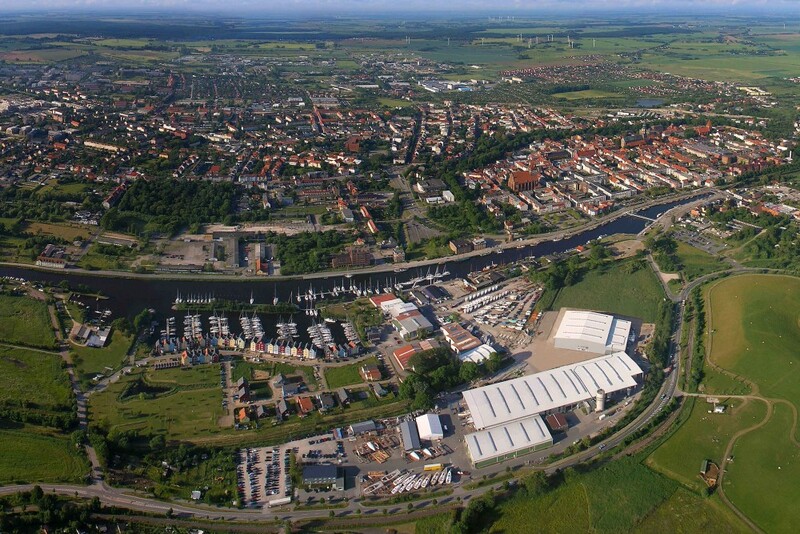 This company has won the highest possible customer satisfaction recognition in every third-party measure or study of boat brands in modern times. Whether you consider Marine Matrix, J.D. Power and Associates, or NMMA CSI awards, Grady-White gets a big, fat thumbs-up. Oh, and did we mention that as a result, Grady-Whites are also one of the most valued brands on the used boat market, as well for new boats? Boats like the Lund Pro Guide earn this brand a top spot in the industry. Having built aluminum boats since 1948, Lund consistently ranks among the most popular brands (particularly in the north/mid Western regions of the nation), it won an NMMA Innovation Award just this past winter, and one of their models was chosen by BoatU.S. Magazine as a “Best Boat For Your Money” buy. 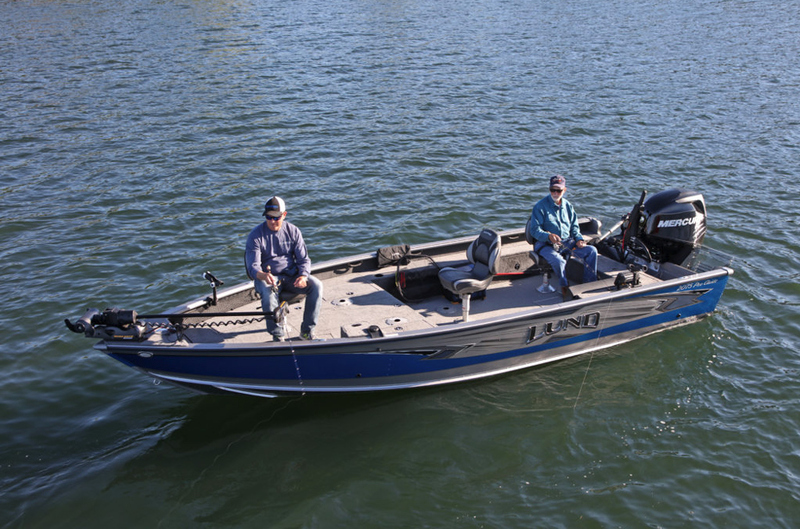 Lund builds a range of fishing boats from jon boats to species-specific models, plus a few cross-over watersports boats and a small line of pontoon boats. Anyone looking for an aluminum boat will want to check out these Lund listings. 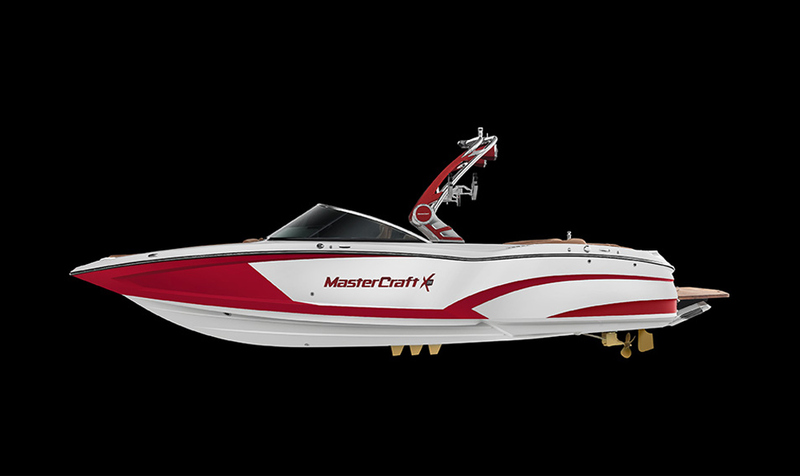 When it comes to pure watersports boats, the MasterCraft brand will be tough to top. When it comes to single-mission watersports boats, few brands have attained the status of MasterCraft. 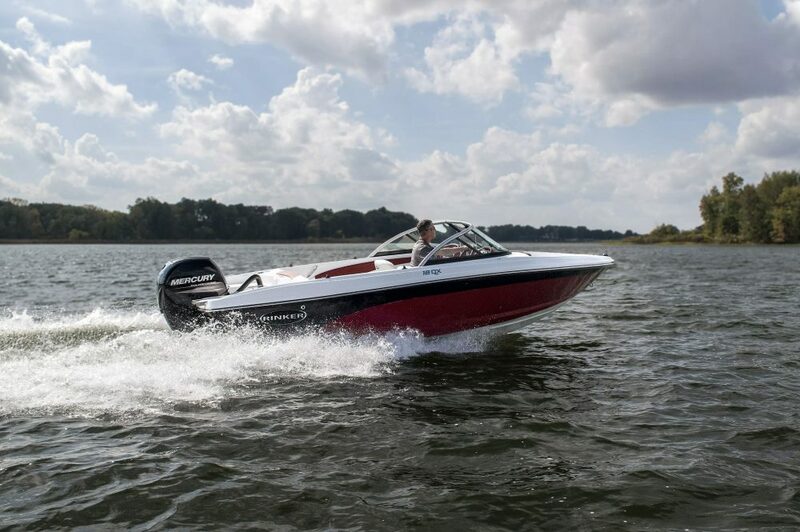 It took the sixth spot on Ranker’s ratings of boat brands, has won Innovations awards five out of the past six years, and has even won awards for its advanced-tech manufacturing plant in Vonore, TN. MasterCraft is also much-loved for its unusual five-year “MasterCare” warranty, which covers the boat from stem to stern and is fully transferrable. Topping the Sea Ray line is the L650 Fly, a luxury yacht any boater would be thrilled to own. No one’s going to question Sea Ray’s popularity. In fact, this brand tops the Ranker list, and boasts more awards than any other brand (from the likes of NMMA, CSI, Product Quality, J.D. Power and Associates, and Editor’s Choice). On top of that, more Sea Ray dealers appear in Boating Industry’s top 100 dealers than any other manufacturer’s dealers. This all comes courtesy of a line with over 40 models (and several new ones introduced every year) ranging from a 19-foot bowrider to a 65-foot luxury yacht. 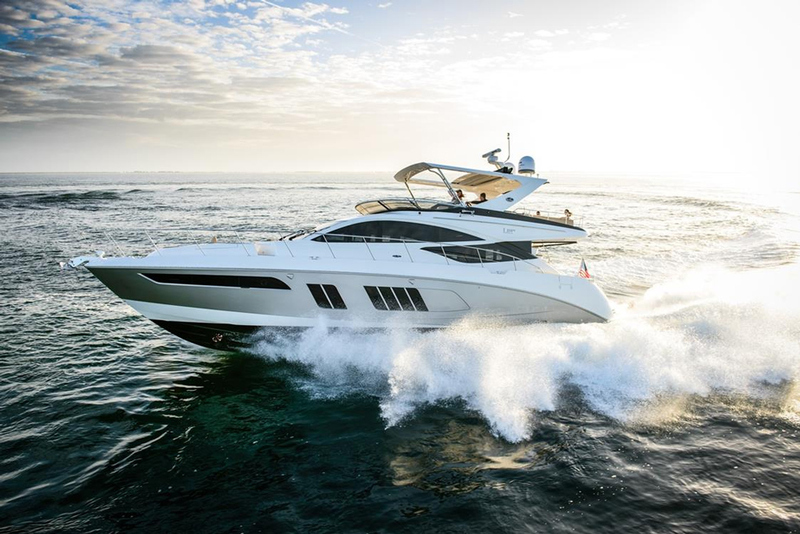 Just how popular is Sea Ray? It’s a top brand for listings volume on boats.com, with almost 5,000 boats currently for sale! Focused mostly on fishing boats, the Tracker brand is immensely popular. 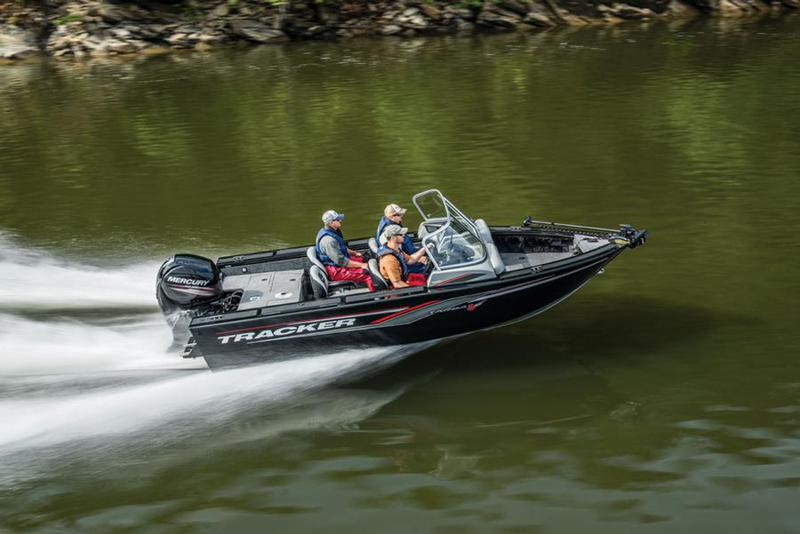 When we say Tracker Boats we’re including their line of pontoons, marketed as Sun Tracker. Put their fishing boats and their pontoons together, and you have one of the best-selling brands in the nation. Trackers are also some of the most-searched boats on boats.com, and have taken NMMA CSI awards for six consecutive years. Aside from the ‘toons their line consists mostly of fishing and utility boats, plus some hunting-dedicated models. 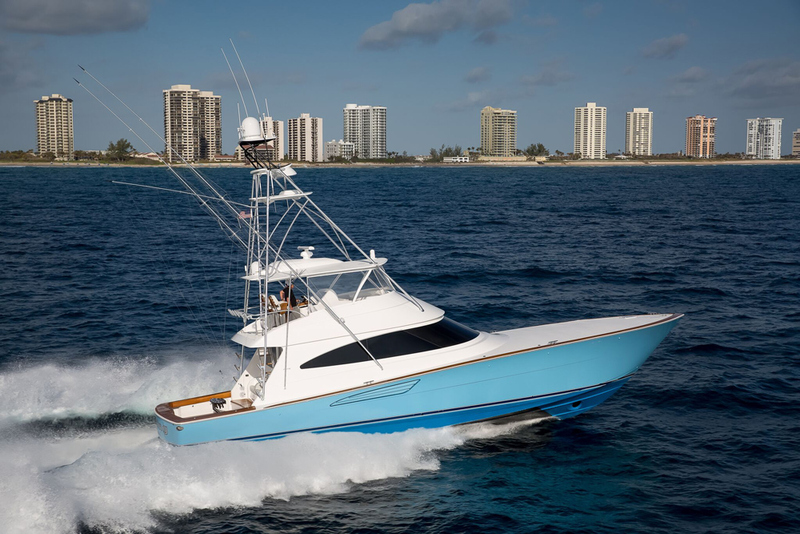 All are aluminum, and the tracker warranty includes five years from stem to stern plus limited lifetime structural coverage and provisions for transferring ownership. 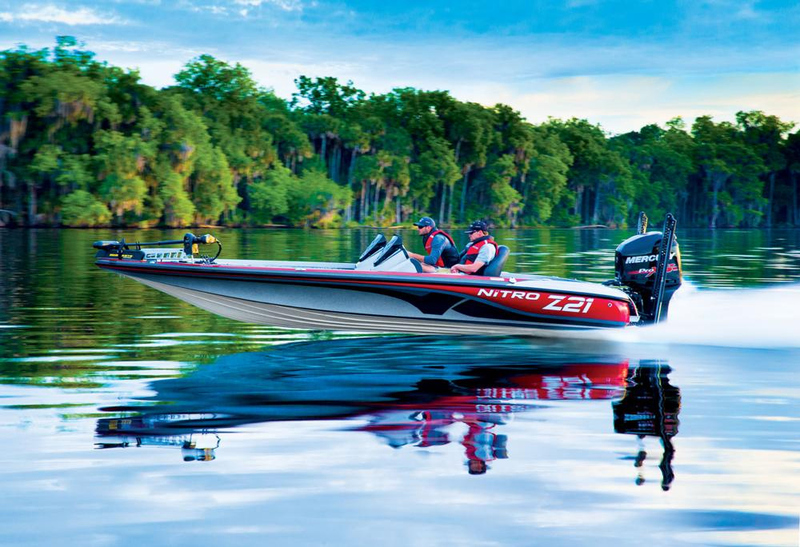 Sport boats like the AR190 have helped make Yamaha one of the best brands on the water. 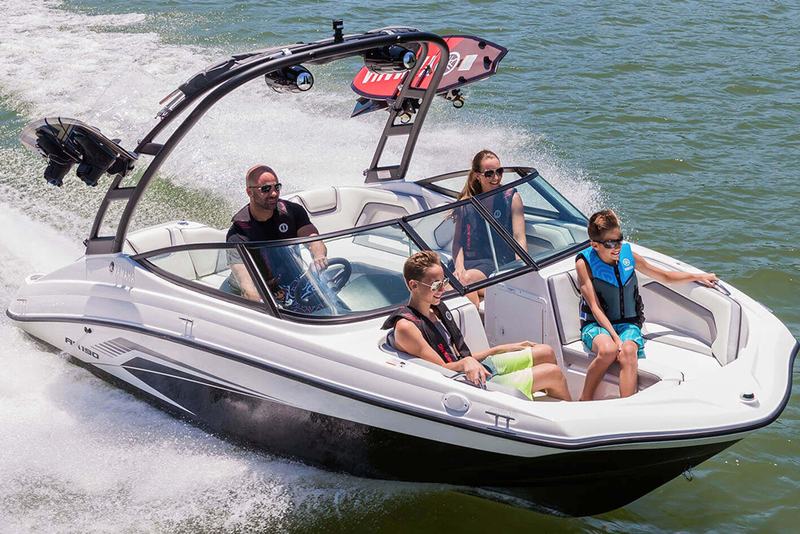 Yamaha boats are the only jet-powered watercraft to make our list, but it’s clearly deserved since they are consistently the number-one choice of consumers buying runabouts in the 19 to 24 foot class. 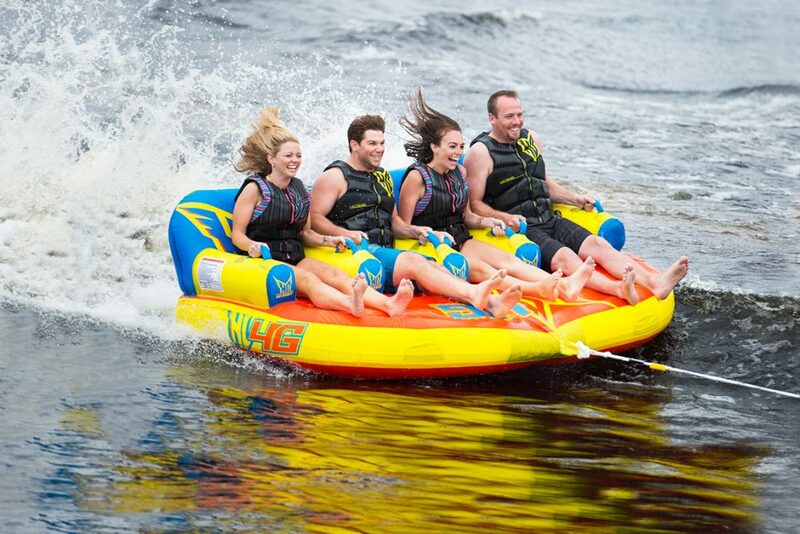 They also hit number eight on the Ranker best brand list, and are a top-searched brand on boats.com. 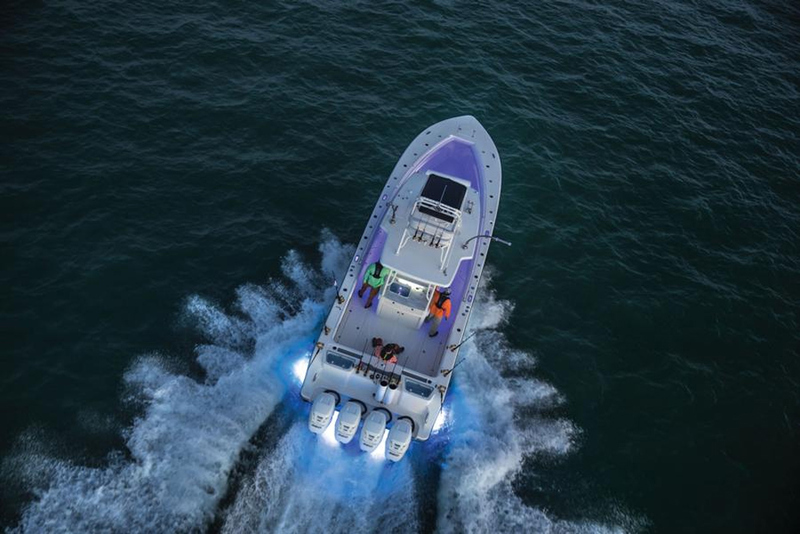 Along with the expected bowriders and watersports boats, Yamaha also recently entered the fishing boat realm with a pair of jet-powered center consoles, among the first of their kind. The Viking 68C is indicative of the entire line, which is appropriately termed yachts as opposed to boats. Although the cost of Viking Yachts will price out the average boat buyer, this brand is still one of the most recognized—and admired—on the ocean. Viking Yachts made it to the final round in Boat Trader Boating Madness, builds 90-percent of the yacht’s pieces-parts in house to maintain top quality control, and carries one of the top resale values for boats of their size. Viking currently builds from 37 to 93 feet, in both fishing boat and motor yacht designs. There you have it, folks—10 top boat brands that are the best of the best by any measure. Yes, there are other brands that arguably belong on the list. Sure, you can find people who have had a problem with a boat built by any of these companies. But when you consider factors like popularity, awards, overall consumer satisfaction, and resale value, all 10 of these boat-builders are sitting at the top of the heap.